New Heliport coming to Stewart International! Would you like to be part of something amazing?? We’re building the first heliport at Stewart International airport and would love to add YOU to our list of supporters! 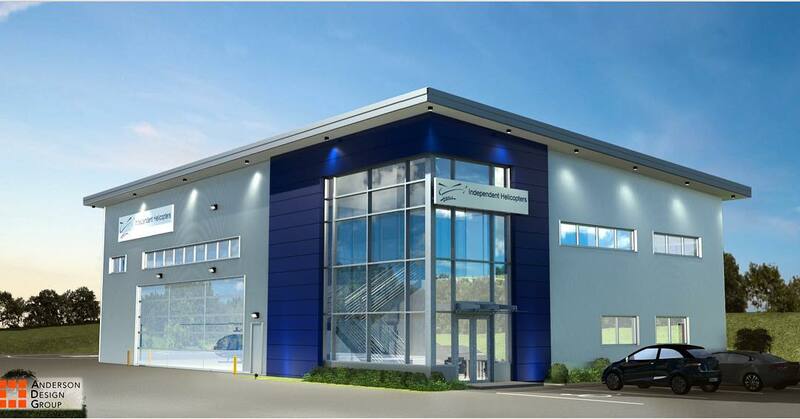 Would you love to have your name, business or “in memory of” on the walls of our new hangar? We would love to share this Experience, our new Home, and our Love for what we do with YOU! ©2018 Independent Helicopters, LLC. All Rights Reserved.